1. Southeastern Cycling welcomes all submissions both solicited and unsolicited. Submissions may be edited for clarity and length. Southeastern Cycling reserves the right to decide what will be published and what not will be published. 2. All press releases and news bits must be submitted to Southeastern Cycling ready to publish. Please do not send flyers or graphics. Only press releases can be put in the News section. Word or text format is preferred. 3. 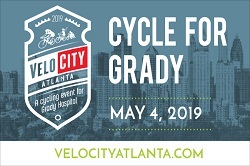 Include all relevant information such as: Event Name, Event Date, Start/Finish Time, Event Purpose (race, charity ride, advocacy, trail work party, fun day, children’s activities), Details, Cost to attend/Free, Event Website or link to registration. 4. 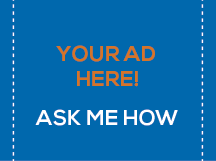 If you wish to advertise with a banner ad, contact Southeastern Cycling for ad rates. 5. 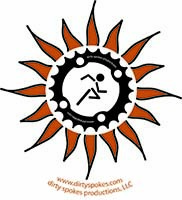 Southeastern Cycling covers road racing (crit, RR, TT, track), mountain bike racing (XC, endurance, DH, DS, Enduro), cyclocross racing, gravel/unpaved racing, local cycling news of all types, certain advocacy issues, and other cycling news that is of interest to our readers in the Southeast. We regret that we cannot publish any news about triathlons, inline skating, BMX, soccer, adventure racing, running, marathons, football, etc. 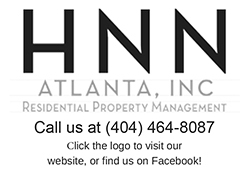 We encourage you to contact other websites that are appropriate to those activities. 6. 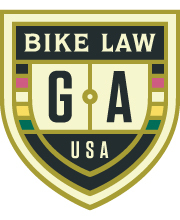 Southeastern Cycling maintains a calendar for bike racing in the Southeast. Promoters are welcome to submit races for listing in the calendar for free. 7. 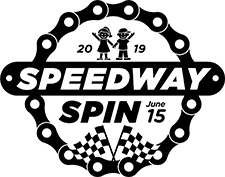 Charity/Fun rides receive a one time mention in the News section if a press release is submitted. Southeastern Cycling does not maintain a charity/fun ride calendar. 8. If you need assistance promoting your race/ride/charity event beyond what Southeastern Cycling can do, we would be happy to recommend a sports marketing company that we have worked with in the past that can manage all aspects of promoting your event. Email all submissions to Trish at sttarlite@hotmail.com or use the form above. Reminder to Promoters Promoters-I want to put your rides, races, and information up on Southeastern Cycling! I need some help, though! Please remember that I do not maintain a calendar listing of charity/fun/century rides. I offer a one time mention in the “news” section of the site (aka right here where you are reading). I recommend that you email me the information 6-8 weeks in advance of your event. HOWEVER, I need more than “we are having a ride on May 1” and a link. 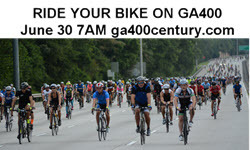 Please provide information such as the name of the event, the date, the start time, where the event is being held (city/town/state), what the event is for (charity/fun/century, who it benefits), what are the ride options (25/50/metric/century/whatever), will there be sag stops, also what makes YOUR event unique? 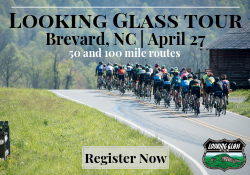 Is it like the Chattooga Century where there are hot homemade cookies at the second rest stop? Do you have a snow cone machine at rest stop 3? Is there a hot tub at the end? or do you volunteers rock and make the riders feel special? All it takes is 4-5 sentences. Please do not send a flyer or graphic. All submissions must be in the form of a press release in Word or text format. Race information is welcome any time! It’s Free! The earlier I can add your event to the calendar, the better. If you would like to send a press release, please use the above information as a guide and include other pertinent information. Like the rides, racers want to know what makes your event unique. 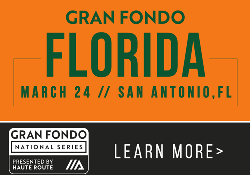 I am happy to list almost any kind of bike race–road (RR, Crit, TT, Uphill TT, omnium, stage rage), cyclocross, mountain (XC, XXC, marathon, ultraXC, DH, DS), gravel/unpaved racing, and such. Weekly Rides It’s Free! Does your shop or team put on a weekly ride? Get it listed in on the Rides Page! 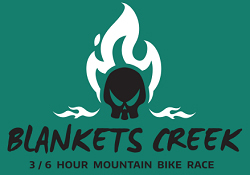 I need the following information: Ride name, ride start time, distance options, ride speed (also if there is an “A” group and a “B group”), is it no drop, will someone from the team or shop lead it (if so will someone ride with both the A and B groups if applicable), a short description of the route (hilly, flat, rolling, Buckhead, Stone Mountain-like), where it meets (street address or shop/shopping center name and a link to the shop/starting place), is it marked and if so what do the markings look like. A map or cue sheet is also useful. If you have Garmin or GPS info., I can link to that as well. 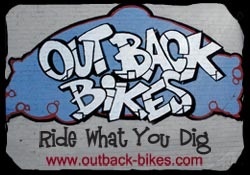 See the rides page for sample ride listings.